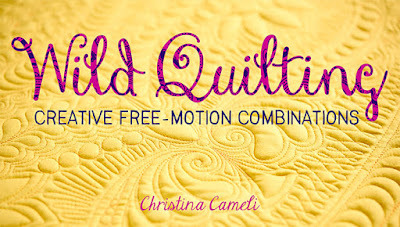 Today I get to share another quilting segment of mine from the TV show Fresh Quilting! 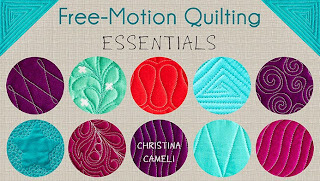 This is from episode 203 "Mix It Up" which you can see anytime at www.freshquilting.com. Excellent! I can see doing this to make individual circles when I need them to be "perfect" on an art quilt. Great demo, Christina! 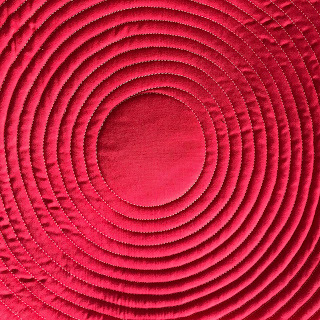 I teach spiral quilting too, though we draw around the cap of a spool of Aurifil. I see the benefit in using freezer paper. Thank you for the tip! 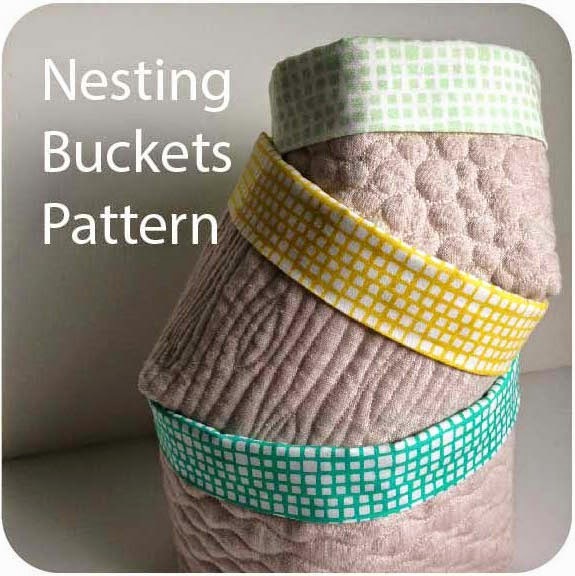 great for a small piece, but how would you do this pattern on a big quilt? 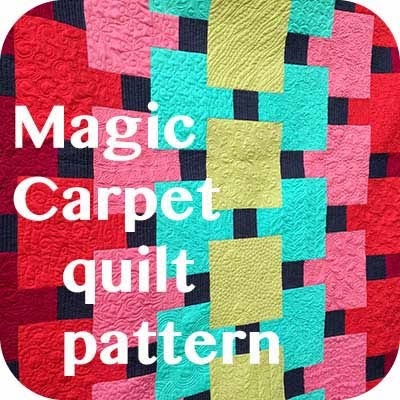 I have one I want to use this on, but you can't turn the whole quilt round & round. 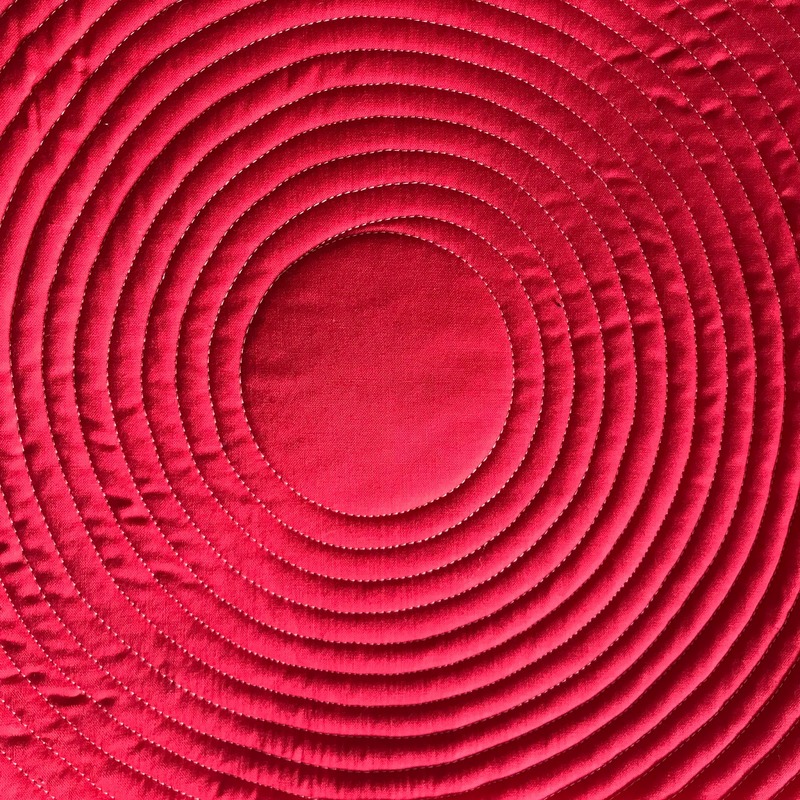 Is there a way to use the quilting foot and get nice even, round and perfectly spaced lines so you don't have to turn it round? The design I have in mind would have multiple centers with the circles from each spiraling out until they hit the outer edge of another spiral design, then fill in the spaces with echoing lines. Great tip. I did a spiral on a wall hanging and kind of lost control of the circle shape after a while. I should have taken a couple breaks but I kept at it and got a little sloppy. It still turned out nice but I think it would have been nicer if I knew your tip! Hi Janet. 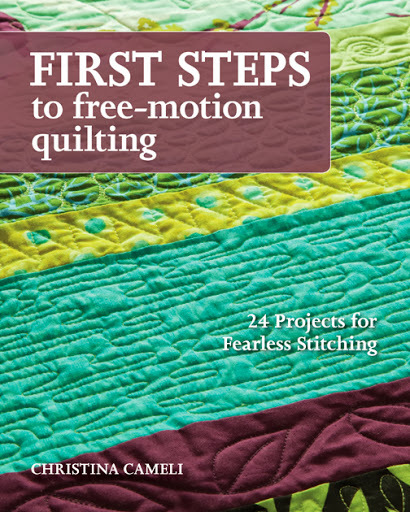 I have seen this done on larger quilts but it is quite a lot of moving the quilt through the machine at first. As the spiral gets larger this starts to feel less absurd. I love the idea you have, but I see that that means you won't have as much of the large spirals as you will have multiple smaller innards of the spirals. I've tried a similar version, with the spirals overlapping, which I really liked! Good luck, I'd love to see what you settle on. 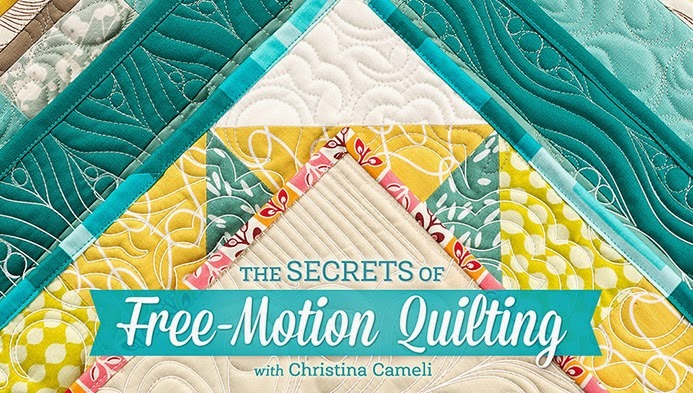 I've tried this in the past (quilting circles) but didn't really know how to do it. This really helps. Thank you! Merry Christmas! Such a great tip! Thanks, Christina! 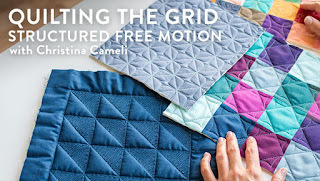 Preorders open for Wedge Quilt Workshop!